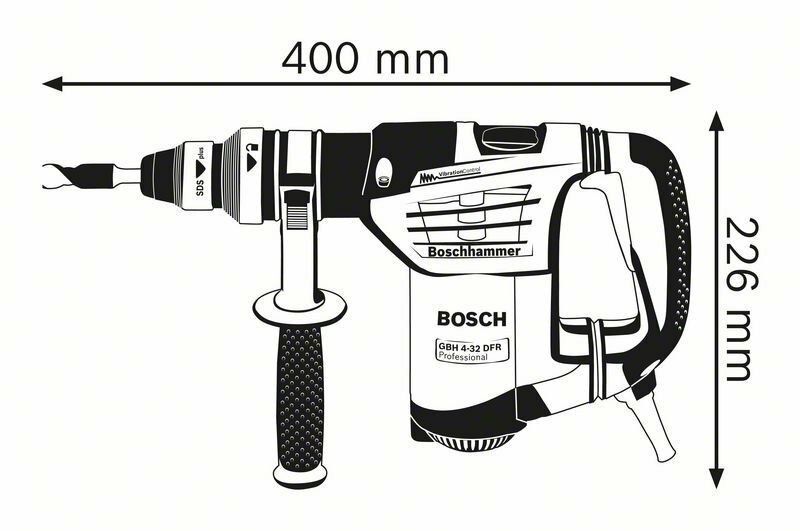 The GBH 4-32 DFR Professional is the most powerful tool within Bosch’s SDS plus corded rotary hammer category. 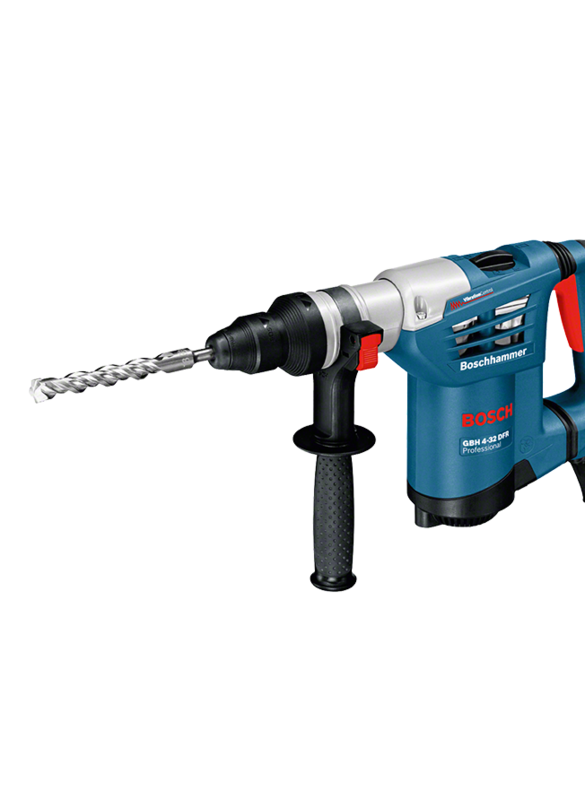 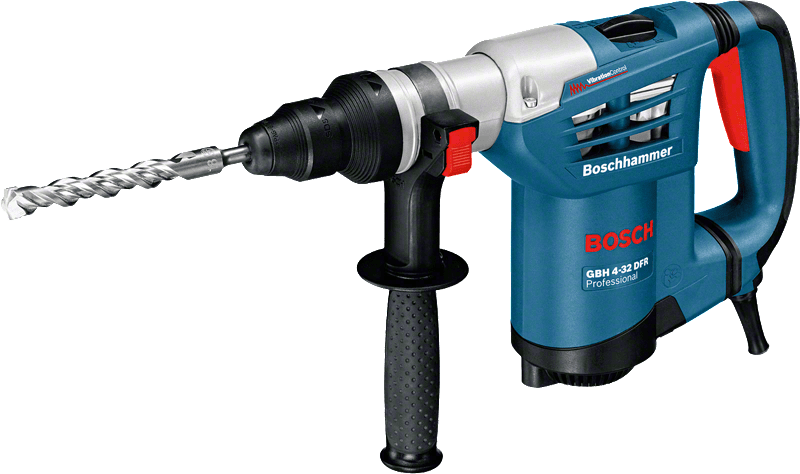 Its 900 W motor delivers an outstanding 4.2 J of impact energy for the fastest chisel removal rates in Bosch’s SDS plus range. 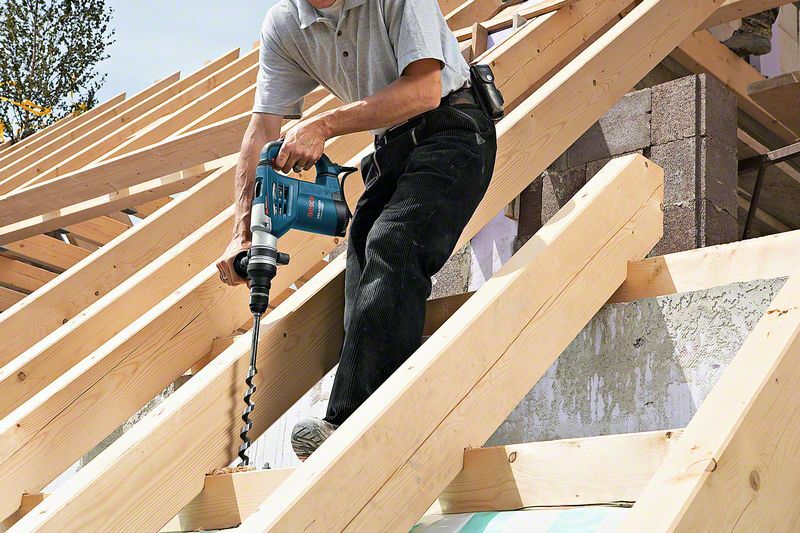 The rotary hammer is designed for durability, featuring a robust metal gearbox housing. 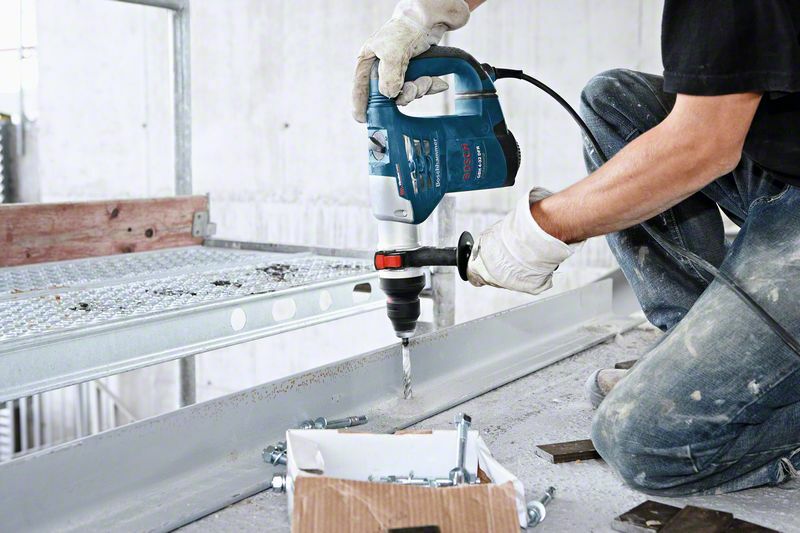 Its Vibration Control enables effortless and continuous work in time intensive applications. 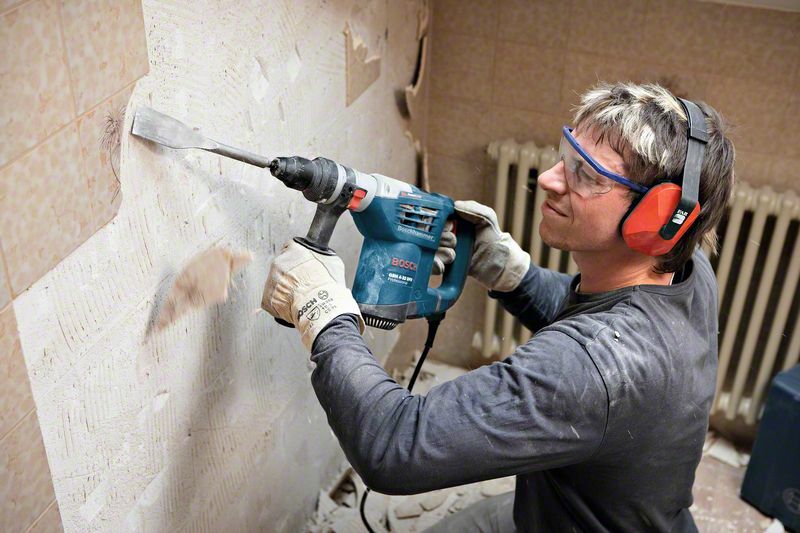 The GBH 4-32 DFR Professional also features a keyless and quick-change chuck, Reverse Mode, Rotation Control Clutch, Variable Speed, and Vario-Lock.